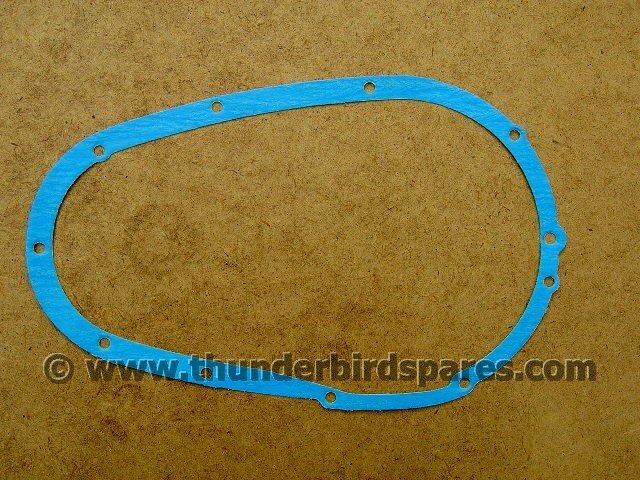 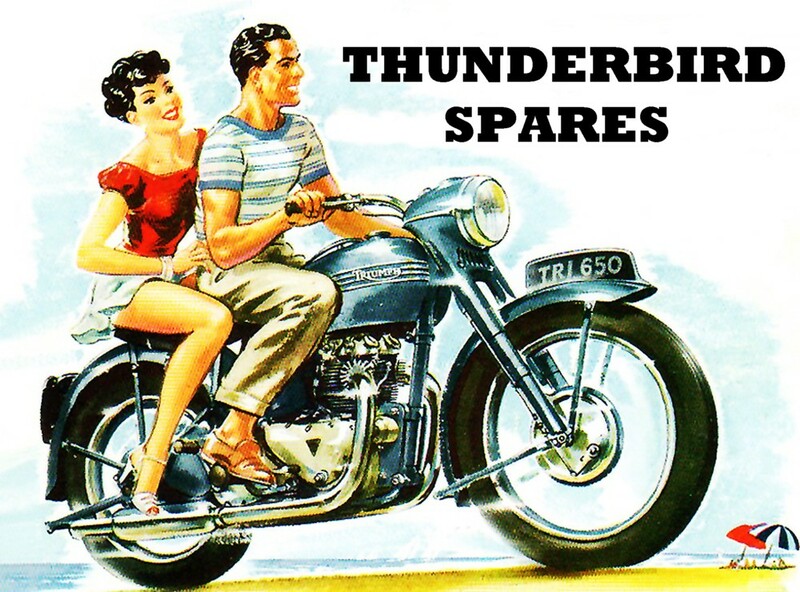 This is a good quality primary chain case gasket to fit all the Triumph unit construction 350 & 500cc twin-cylinder models. 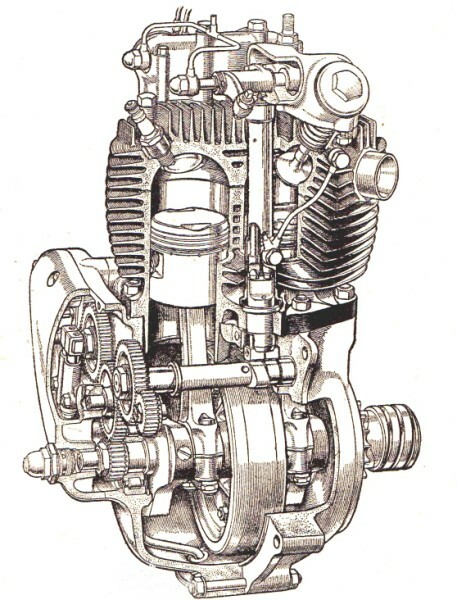 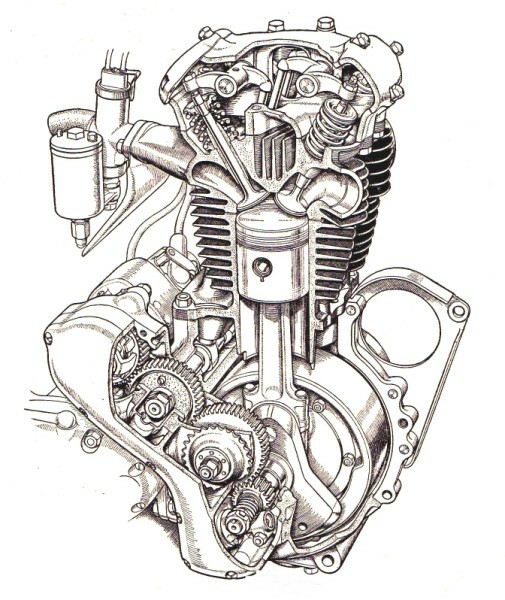 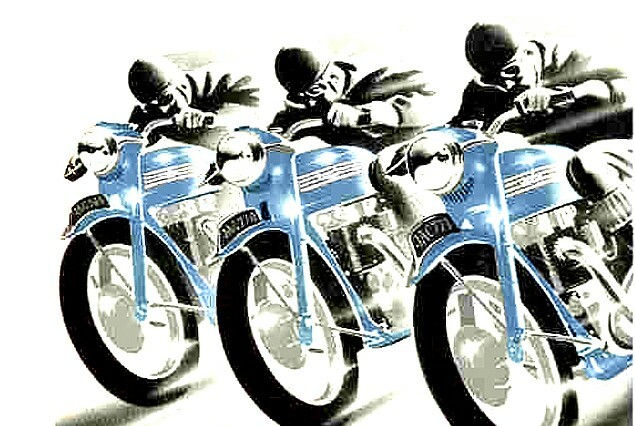 It is the late-type gasket with the extra hole for the dowel but they fit all the earlier models as well from 1958-1974. 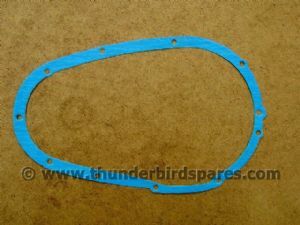 Please note that the colour of gaskets can vary from the photo.